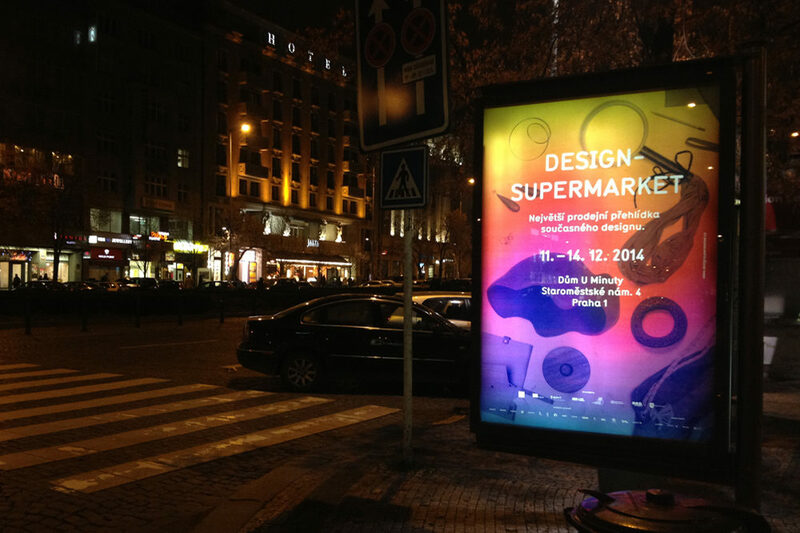 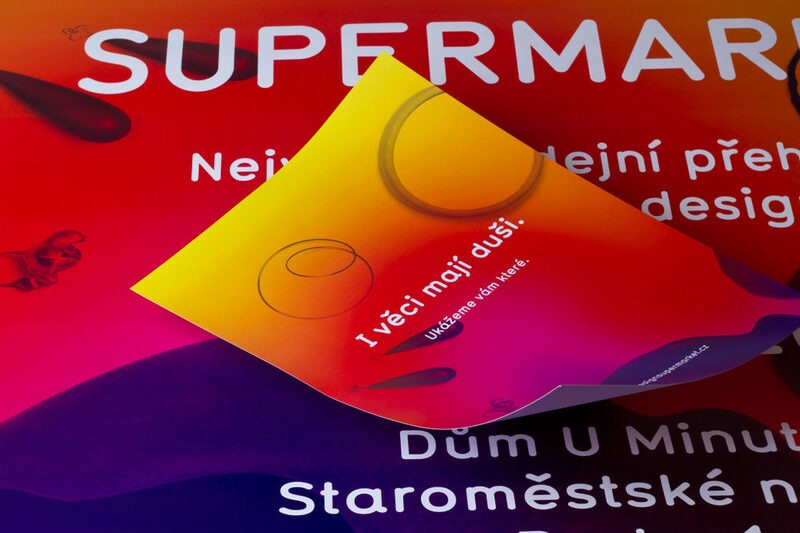 designSUPERMARKET is an international festival of contemporary design founded in 2007. 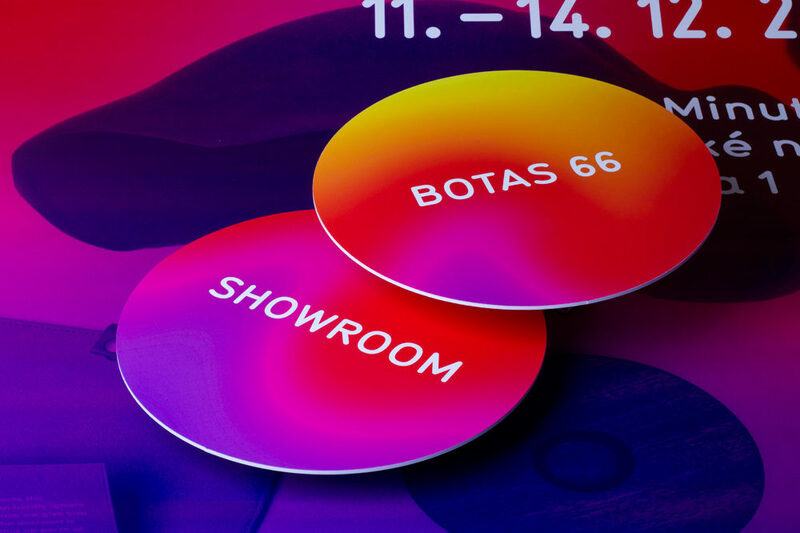 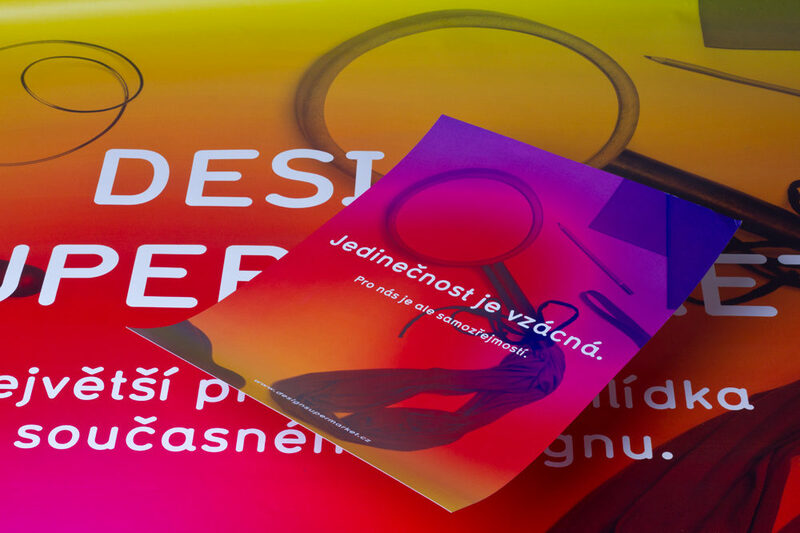 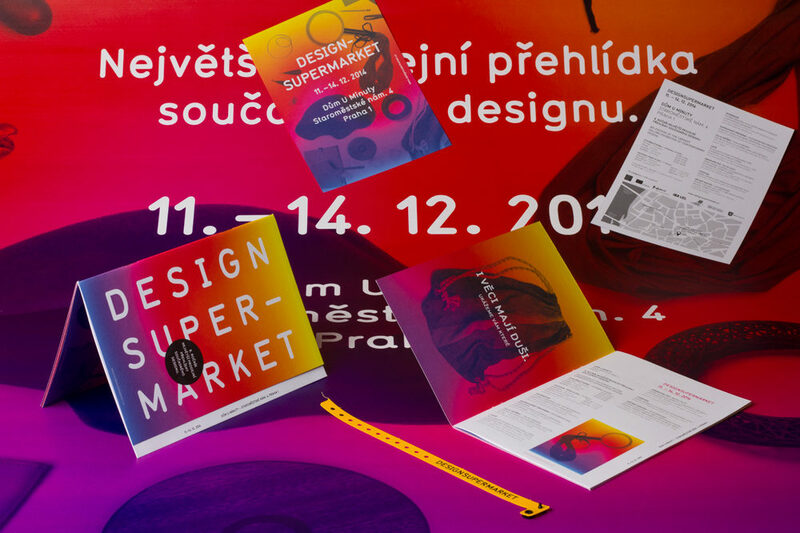 Its ambition is to create a continuous platform for exhibiting and selling original works in the field of product design, accessories, fashion, jewelry and graphic design by the currently best Czech and foreign young professionals and talented students. 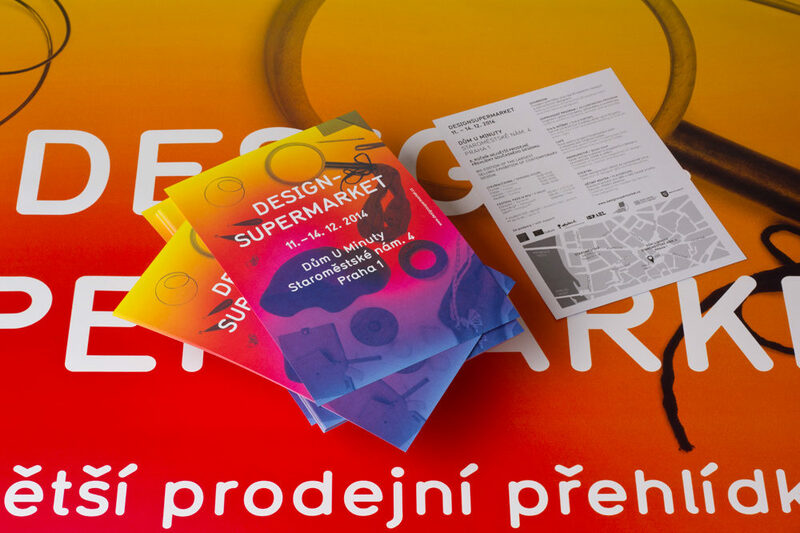 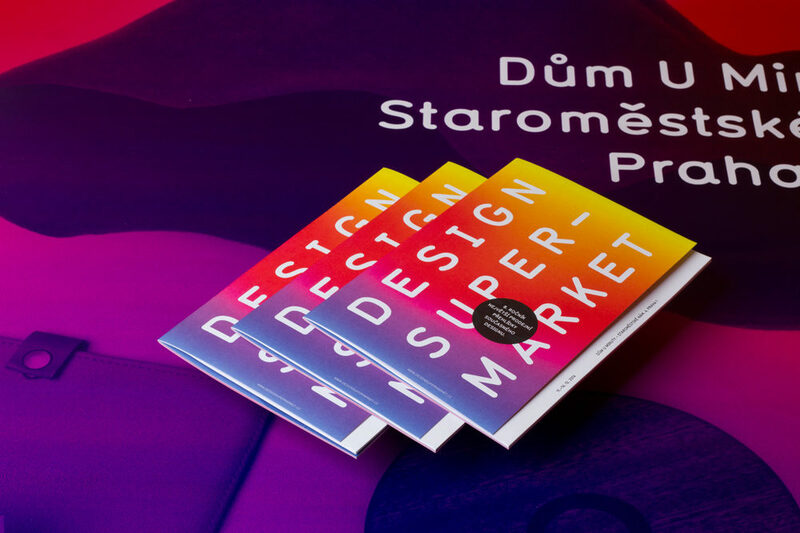 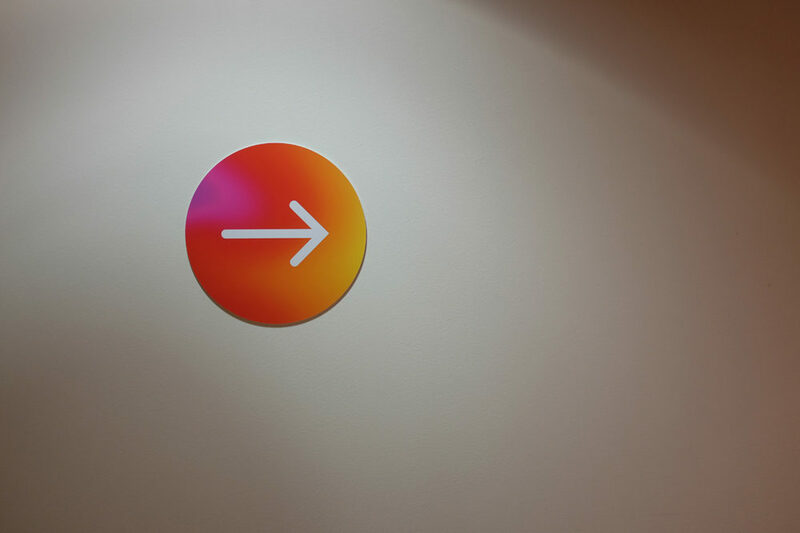 designSUPERMARKET also represents an event with social overlap – its role is to serve as an informal meeting center of the designer personalities and the interested public. 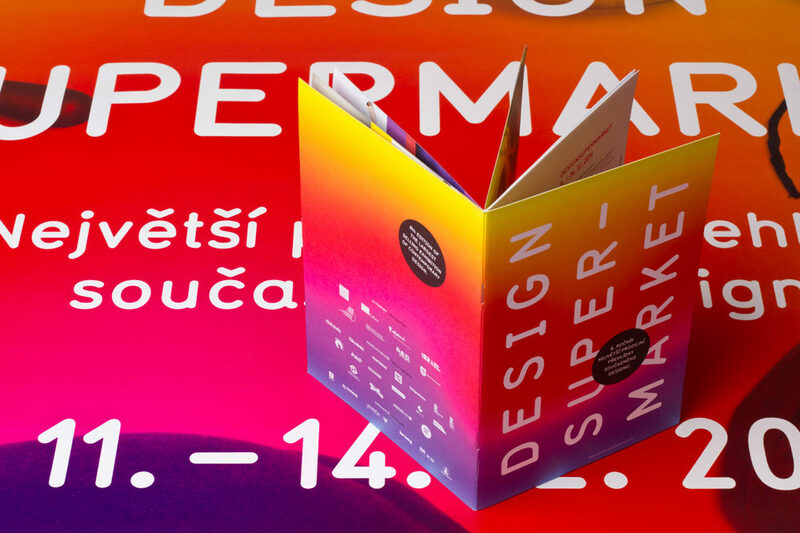 The event aims to present design to the general public with the most responsible approach and to promote the work of young artists through all possible ways.